Only a decade ago, robots were seldom seen outside manufacturing plants and sci-fi movies. Today, an increasing number of countries are considering using medical robots in, among other things, elderly care. Finland hopes to come to the forefront of robot development, given the fact that Finns do not seem to mind receiving help from automatons. Today, a fifth of the Finnish population is over 65 years old, and in 2030, a quarter will be. 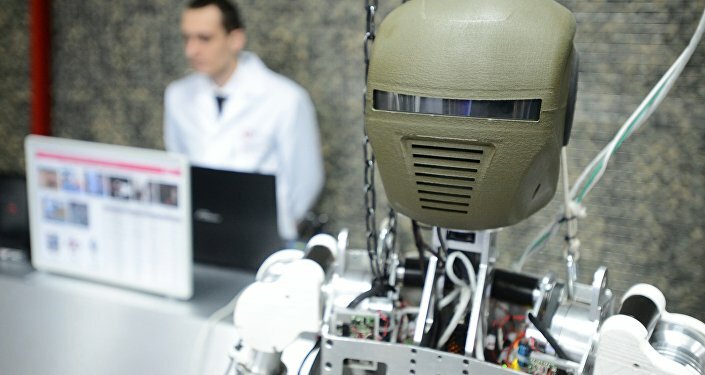 Among the elderly, Alzheimer's disease is particularly rampant, which makes social robotics a particularly attractive emerging field of research, given that personnel are increasingly scarce and healthcare costs are spiking. "Robots give a sense of presence and can reduce loneliness among the elderly. There is also a security aspect, the family can check if their older relative, for example, fell down or, say, forgot to turn off the stove," senior researcher Antti Tammela told Finnish daily Hufvudstadsbladet. According to Marketta Niemelä, a PhD and researcher at the VTT Technical Research Centre of Finland, Finns have a positive approach to robotics and smart technology in many areas, including health care, and are becoming even more welcoming. So far, however, robots and other smart technology have yet to hit the mass market, although therapy robots and sensors are utilized in some services. Niemelä's colleague Jaana Leikas ventured that daily life and the needs of the users should become the starting points for the new technology. Thus, sensors installed in a home could help medical professionals pre-diagnose potential illnesses before they become problematic. "If the front door is opened frequently, it could mean that the elderly tenant is peeking out at regular intervals, which in turn can be a sign of memory disorder. Similarly, an older woman who visits the bathroom several times during the night might be suffering from a urinary tract infection and may need immediate care. A walking frame that is not used at all during the day can also be an indication that something is wrong," Leikas said. According to her, issues of privacy come quickly into the picture and must always be discussed every time a new technology is launched. The robot's capacity to entertain could in the future be used in areas besides client service, such as elderly care. "Of course you could imagine other tasks in the future. At the moment, we are trying to develop interaction and the robot's ability to consider the environment and take initiative. Sure, the robot might, at least to some extent, relieve loneliness, even if it does not wholly replace real human contact," researcher Päivi Heikkilä said. 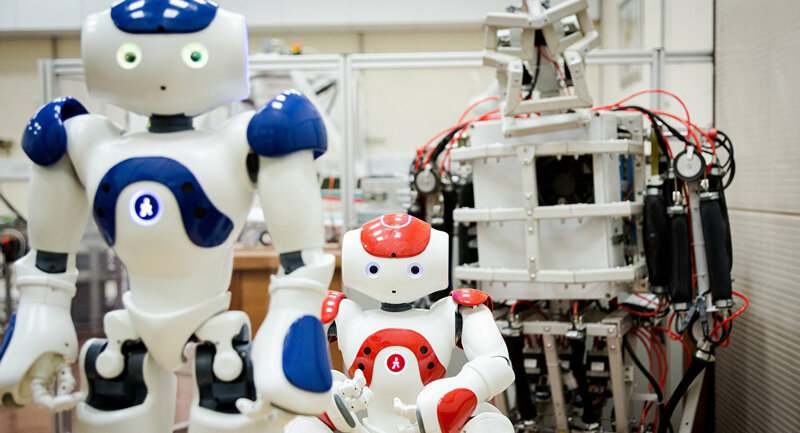 Seventy-three percent of Finns are positive about the use of robots in general, whereas 47 percent of Finns are in favor of using robotics for providing service and companionship in elderly care, VTT reported. The market for health care robots is expected to grow by an average 36 percent per year.